Ah, the 80’s. A time of big hair, big shoulder pads, big songs and big rock stars. 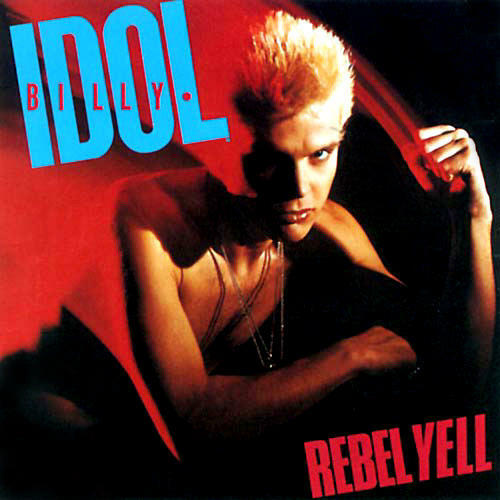 The 80’s was a time of big excess and Billy Idol’s hit “Eyes Without a Face” from his 1983 album Rebel Yell is a perfect example of classic 80’s music. So I won’t go into a long explanation ’cause I know you want to get to the music! Here’s to the music of our childhood V! Enjoy! Billy Idol, entertainment, Music, Music Monday, Rock & Roll, the '80's, Youtube. Bookmark.